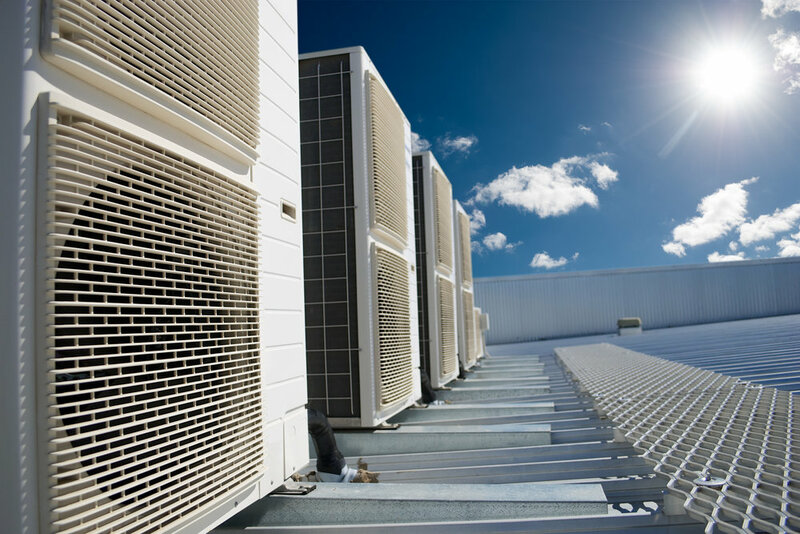 Our HVAC system designs create indoor environments that are comfortable and healthy for the occupants, cost-effective for the owner, and efficient with resources. We strive to utilize sustainable design strategies wherever possible while maintaining simplicity of design, ease of control and maintenance, and the least possible life-cycle cost. We also perform existing system assessments and advise our clients how they can improve the performance of their equipment.